Be-dazzle yourself with our ostentatious exclusive range of silk sarongs. This tantalizing array of silk sarongs will surely make heads turn wherever they are worn. 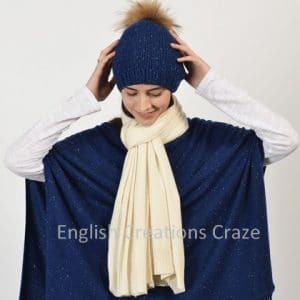 They have been created to bring out the beauty and attire your feminine holds.Buy Wholesale scarves in bulk quantity at discounted prices as ENGLISH CREATIONS CRAZE is a wholesaler From India, manufacturer, supplier, exporter of scarves, shawls, stoles, Pareos , Kaftans, Sarongs, bags, ponchos, Kimonos, jacquard scarves, printed scarves, fabrics. Our organization is engaged in manufacturing, exporting and supplying an alluring assortment of Women Sarongs in Amritsar, Punjab, India. 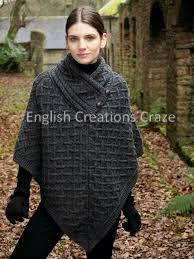 This Women Sarongs provides excellent warmth to the wearer.Buy Wholesale scarves in bulk quantity at discounted prices as ENGLISH CREATIONS CRAZE is a wholesaler From India, manufacturer, supplier, exporter of scarves, shawls, stoles, Pareos , Kaftans, Sarongs, bags, ponchos, Kimonos, jacquard scarves, printed scarves, fabrics. Women Sarong provides excellent warmth to the wearer. 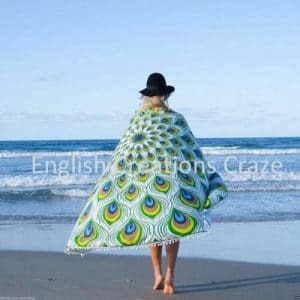 These Women Sarong are made using quality fabric and are offered in ethnic & contemporary designs, vivacious colors and beautiful patterns to choose from.Importers buy Wholesale scarves in bulk quantity at Competitive prices as ENGLISH CREATIONS CRAZE is an exporter From India, wholesaler, manufacturer, supplier of scarves , shawls , stoles , bags , ponchos , jacquard scarves , printed scarves, Pareos, Kaftans, Sarongs, Kimono , in all kind of fabrics From India. We manufacture, export and supply Women printed Sarongs in Amritsar, Punjab, India. 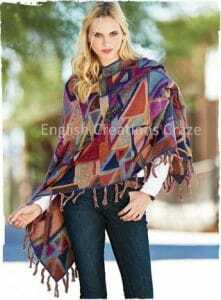 These Women printed Sarongs are comfortable and soft so these can be worn in any season. 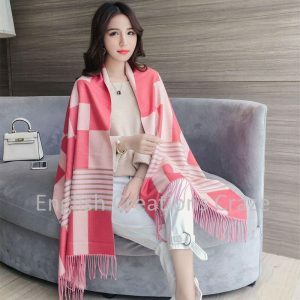 These are available in host of designs and color that reflect the fashion trends.Clients can buy Wholesale scarves in bulk quantity at Competitive prices as ENGLISH CREATIONS CRAZE is a manufacturer From India, wholesaler, supplier, exporters of scarves, shawls, stoles, bags, ponchos, Kaftans, Sarongs, Kimono , printed scarves, jacquard scarves, Pareos and fabrics. 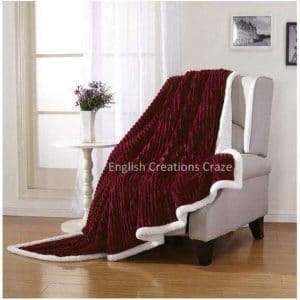 Our company is expertise in providing a finest quality array of Women Towel Sarongs. 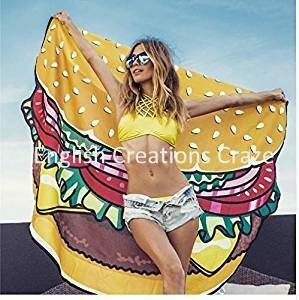 These stylish Women Towel Sarongs are available in various vibrant colors.Customers can buy Wholesale scarves in bulk quantity at discounted prices as ENGLISH CREATIONS CRAZE is a supplier From India, wholesaler, manufacturer , exporter of scarves, shawls, stoles, bags, ponchos, Pareos, Kimonos, jacquard scarves, printed scarves, Kaftans, Sarongs, and Fabrics. Offered Women Silk Sarongs are highly durable and appreciated by national as well international clients for its best quality vibrant colors and patterns. These Women Silk Sarongs are manufactured using optimum quality raw material that is procured from the reliable vendors of the industry. Further, we offer these Women Silk Sarongs at market leading prices.Clothing stores can buy Wholesale scarves in bulk quantity at discounted prices as ENGLISH CREATIONS CRAZE is a supplier, wholesaler, manufacturer , exporter of scarves, shawls, stoles, bags, ponchos, Pareos, Kimonos, jacquard scarves, printed scarves, Kaftans, Sarongs, and Fabrics From India. We are a well established manufacturer of Women Polyetser Sarongs for our huge clientele base. Women Polyetser Sarongs are very fine material that is soft and lusty at the same time. It is used in making our scarves soft, earm, durable and colorfast.Brands can buy Wholesale scarves in bulk quantity at discounted prices as ENGLISH CREATIONS CRAZE is a supplier, wholesaler, manufacturer , exporter of scarves, shawls, stoles, bags, ponchos, Pareos, Kimonos, jacquard scarves, printed scarves, Kaftans, Sarongs, and Fabrics From India. Just as the caftan is a male garment, the sarong is a garment for women. A tastefully draped sarong can make heads turn in admiration. The sarongs bring out the femininity in you and make you look at your best. The beauty of the sarong is that it gels perfectly with all clothing. 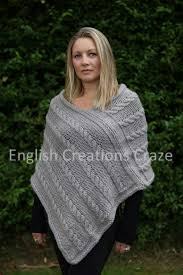 Wear it with your tops or as a skirt, it looks resplendent. When looking for a woman sarong, you need not search endlessly. English Creations Craze offers you a terrific range of women sarongs and other ladies garments. The woman sarong has a multitude of uses. 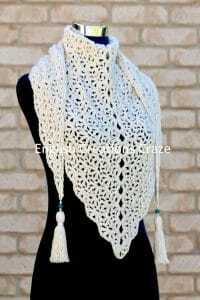 You can wear it in the summer months as an additional garment to help you beat the heat. The same sarong is useful in protecting you from the chilly weather in winter. On top of it, the sarong woman looks attractive whenever she wears it. We use high-quality raw materials for the making of our garments. We keep the latest trends in fashion and designing in mind when we manufacture the exquisite women sarongs and other garments. We use vivacious colours and exclusive patterns on our sarongs. Hence, our garments have a worldwide appeal. Our printed sarongs are soft and comfortable. It makes it easy for women to wear them in all seasons. In addition to catering to the home demand in India, we are one of the prominent exporters of sarongs and other women’s garments to various countries in the world. Our garments are available at wholesale prices. Buying them online also entitles customers to get more discounts. Clothing stores abroad as well as in India can order their requirements in bulk and avail the advantage of getting the merchandise at reasonable wholesale prices. Our web store provides a one-stop solution for all women garments including sarongs, kimonos, ponchos, headscarves, shawls, and so on. Individual buyers can also order their requirements online. We have well-defined returns and refunds policy that takes care of your investment. English Creations Craze is the perfect place for garment lovers who wish to have the latest fashion trends at the most affordable prices.